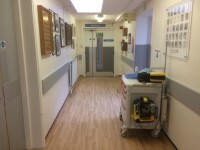 Services on the ground floor include: Minor Injuries, Male and Female Wards, Outpatients Department and Day Case Unit. 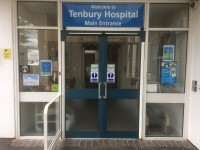 Tenbury Community Hospital is located on the A456 which leads east to Kidderminster and can be accessed from the A49 to the west. 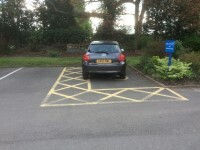 Blue Badge bays are available both in front of the main building and the Outpatients entrance. 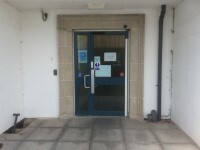 They are accessed via separate entrances. The nearest bus stop is the 'Hospital Stop'. 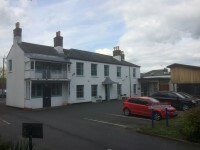 It is located on the A456 in front of Tenbury Community Hospital. The 291, 731, 758 and 825 services stop here. 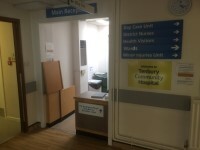 The nearest train station is Ludlow, it is approximately 10.4 miles (19 min drive) from Tenbury Community Hospital. This is the link for the home page of Arriva Trains Wales, the service operators of Ludlow Train Station. You are on Parking (Main Entrance). Skip to the next section. 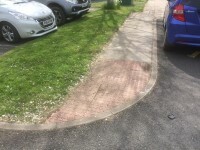 The dimensions of the designated Blue Badge parking bay(s) surveyed are 365cm x 608cm (11ft 12in x 19ft 11in). 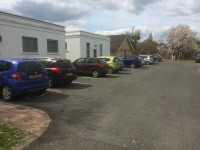 There is an additional car park for staff. 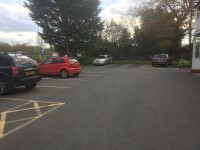 The nearest designated Blue Badge parking bay is approximately 13m (14yd 8in) from the Main Entrance. 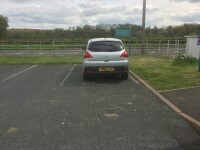 You are on Parking (Outpatients). Skip to the next section. 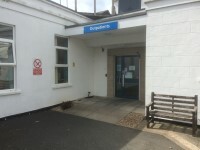 The car park is located in front of the Outpatients entrance. 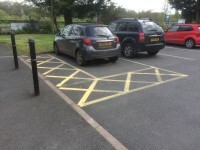 The dimensions of the designated Blue Badge parking bay(s) surveyed are 365cm x 600cm (11ft 12in x 19ft 8in). 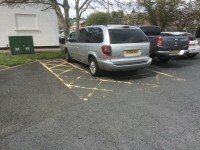 The nearest designated Blue Badge parking bay is approximately 18m (19yd 2ft) from the Outpatients entrance. 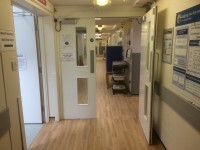 After office hours access to the wards is via intercom at the Main Entrance. 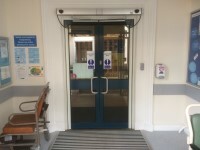 The width of the door opening is 141cm. 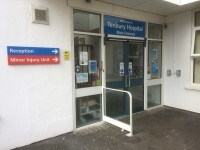 You are on Outside Access (Outpatients). Skip to the next section. 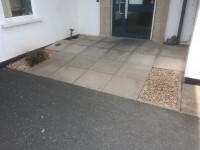 This information is for the entrance located at the front of the building to the right of the Main Entrance. 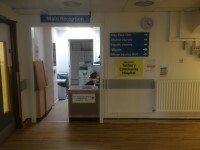 The nearest accessible toilet is located in the Outpatients department.